I’ve been contributing to Mozilla projects for 2 years now and it’s been a wonderful journey. It all started sometime in June/July of 2012. I sent an email to one of the Mozilla mailing lists requesting to volunteer and a day or so later, I got a response. I went through an intense hand-holding period for the next two months or so. I learnt more in those two months than I did the entire year I was at college. I joined the Web Quality Assurance Team as one of the community testers. As the year progressed, I learnt how to test websites, how to use tools such as bugzilla(for reporting bugs)and moztrap (testcase management system). I got a feel of what its like to work in a collaborative environment with fellow contributors that are spread across the globe. I was honoured to be invited and accepted into the Mozilla Reps program after a few months. If I thought I knew Mozilla, I was wrong, I had a lot more learning to do. The Mozilla Reps program is an initiative that empowers volunteer Mozilla contributors to be official representatives of Mozilla in their region. 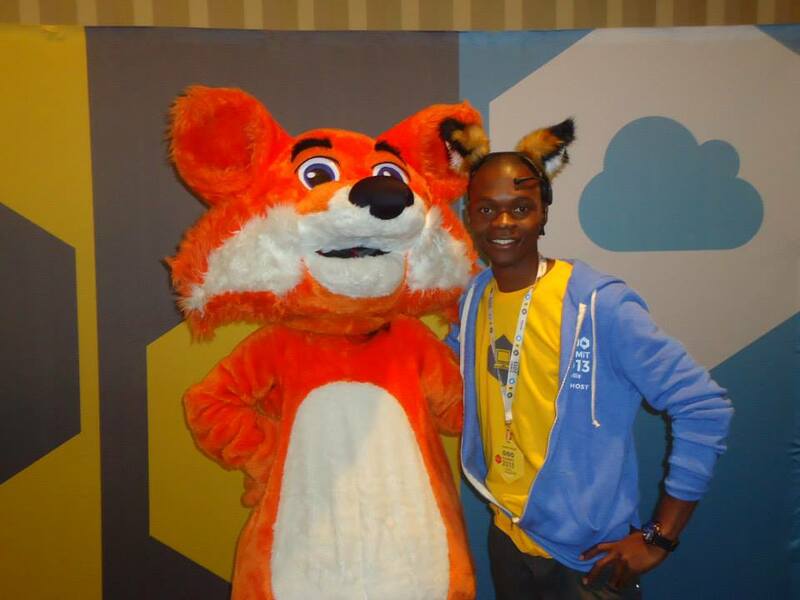 Being a Rep meant I had the job of attending and organising Mozilla events. While I’ve not organised a big event, I’ve had the priviledge to work with with awesome and passionate people.I’ve helped recruit contributors into different functional areas such as Localisation and the Students Ambassadors program. 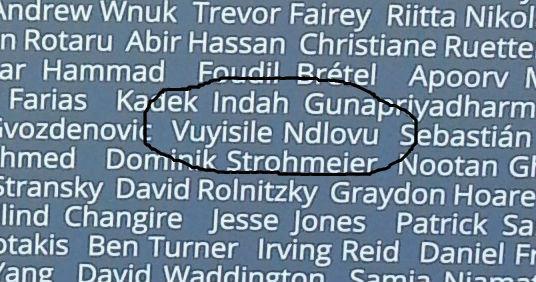 Two translation projects have been started in Zimbabwe, into Shona and Ndebele. There are about 5 contributors working on localisation. 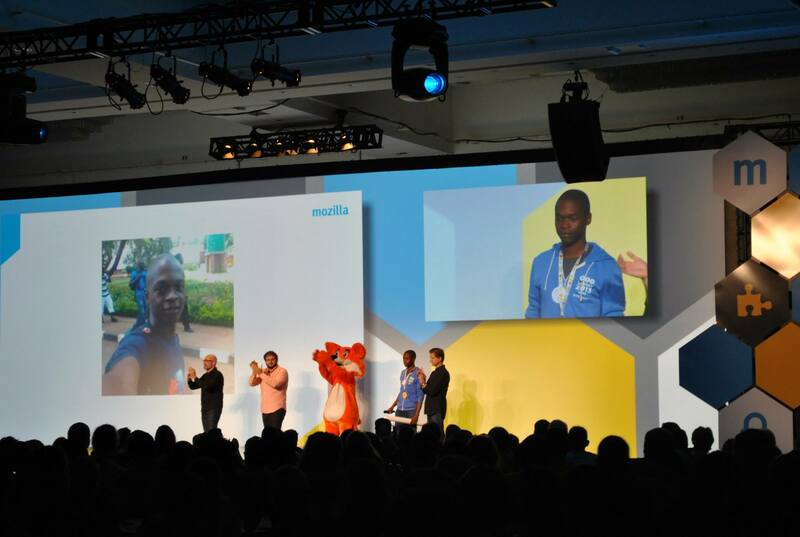 In October 2013, I was invited to attend the Mozilla Summit held in Toronto, Canada. The Summit was a great experience for me as I got to meet a lot of the people I’ve only ever seen online. While at the Summit, I was voted “Person with the most positive impact” on the summit attendees(about 600) and I was awarded artwork designed by the designer who made the original Mozilla Logo(the dino). In addition to that I was given the opportunity to visit any Mozilla Office of my choice(all expenses paid). It took me a long time to make up my mind, but I decided to visit the Mozilla Japan space. I’m due to travel in a few weeks and I’m excited(and nervous) about the trip. I’ve met a lot of talented, skilled, crazy, fun, awesome and kind people at Mozilla. 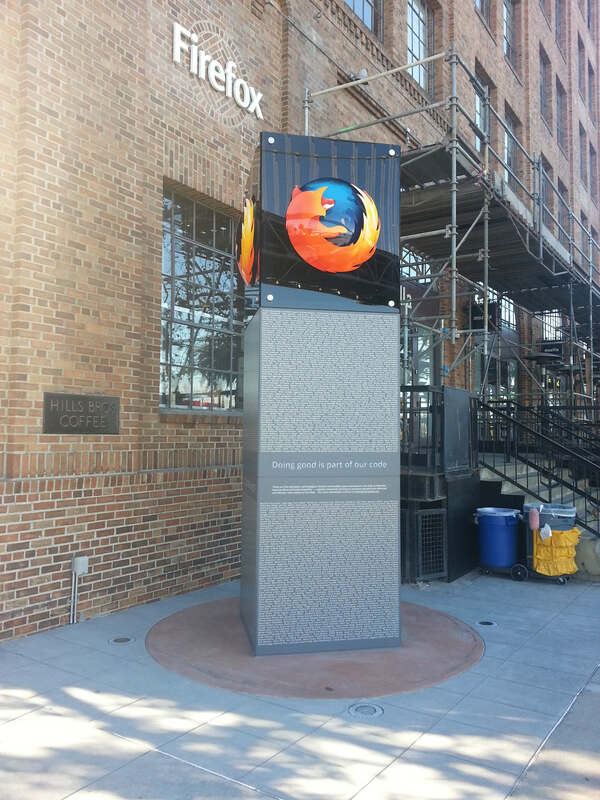 I’d like to thank everyone who has made my short time at Mozilla an awesome experience. I appreciate all the Mozillians who have helped me get this far. , Andrew Williamson for buying me lunch after the Summit(that was some good chicken we had ) and members of the Mozilla Hispano community for tolerating my beginners Spanish at the Summit. Thank you to any and all who I didn’t mention here. Thanks my bro, feel free to ask me an questions you may have and I will help if I can.